Okada Wataru is new Lord of Magic Champion! Congratulations! 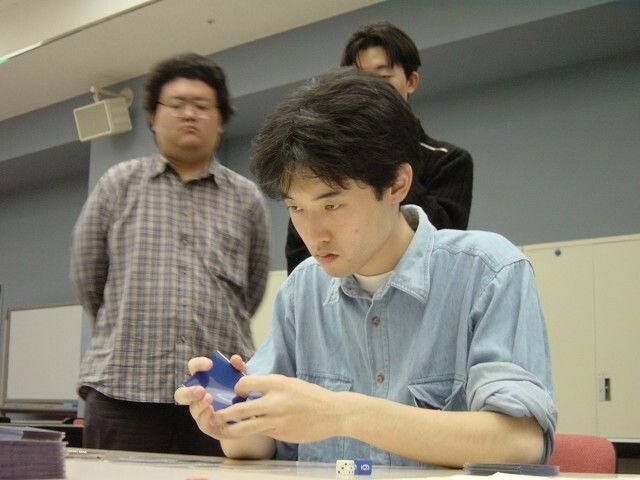 Okada Wataru has won Lord of Magic Championships 2001 with his Darigaaz No-Fires, defeating Tezuka Yuki with Darigaaz Void, 2-1. Okada is invited to Lord of Magic Championships 2002. Copyright ©1997-2001 miyaken / LoM Project all rights reserved.